A Court has found the governing body of British Bobsleigh responsible for causing the accident to an athlete in 2011. Serita Shone, a talented young elite athlete took up bobsleighing in 2011, having switched from athletics having already competed for Great Britain to take on a new challenge. On the 26 October 2011, whilst taking part in training runs for the upcoming championships in Germany, she was involved in a traumatic accident. On the second day of four days of intensive training in Winterberg, Germany, the bobsleigh she was in hit the wooden boarding at the top of corner 13, turned over and crashed. She was thrown from the bobsleigh like a ragdoll, hitting and severely injuring her back on the ice, as she struggled to grip onto the sled to save herself. 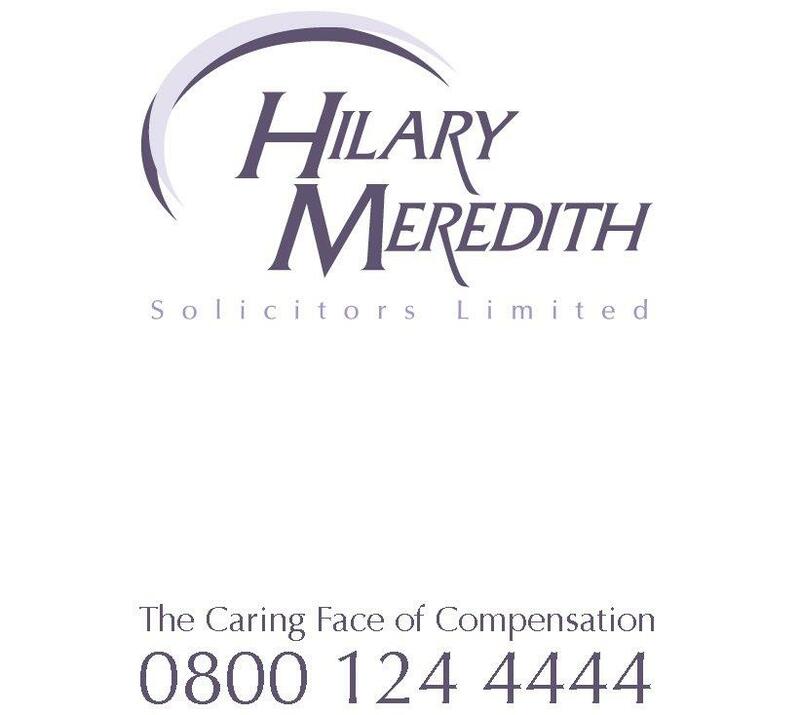 Serita’s lawyers, Hilary Meredith Solicitors, successfully argued that had she been able to customise the sled in the way that it ought to have been done, this would have enabled her to remain in the bobsleigh. The witnesses for the British Bobsleigh and Skeleton Association (BBSA) denied that it was the practice of the athletes to adapt their bobsleighs with handles, footpegs and padding to provide them with the mechanisms to brace themselves to remain in the bobsleigh. However, His Honour Judge Parkes QC did not accept their version of events and instead accepted the account of events given by Serita and her witnesses. The Judge also expressed concern that Chris Woolley, Performance Manager for BBSA at the time of Serita’s accident “allowed his witness statement to contain what, on the strength of his oral evidence, appears to have been an untruthful account of an important matter”. Such was the impact of this accident, Serita suffered a serious back injury, for which she had to have emergency surgery to have her spine re-aligned, and a further operation 5 days later. As well as the back injury, she also had a collapsed lung. Such was the seriousness of the injury that she was only able to be transferred to a hospital back in the UK after 3 weeks. “Instead of acknowledging their responsibility for this serious injury, the BBSA sought to blame Serita for her accident and fought the case all the way to Court in a trial that lasted five days. “Thankfully, the judge has now found in Serita’s favour ruling that the BBSA was responsible for causing this accident. “I am thankful that this long legal battle has come to a close. The findings that the BBSA were responsible for my injuries confirm what I have believed all this time – that they didn’t put my safety first. I trusted and respected the team and coaches, especially Chris Woolley, whose incompetence, caused me serious physical damage. “I was a committed and talented young athlete, who was aspiring to impress the team and ultimately qualify for the Olympics. They used me for what I believe to be ‘cannon fodder’ and sent me down the ice track, unprepared and in an unsafe condition. The findings of the Judge confirm that had Chris Woolley listened to my worries and concerns about not being able to brace in the bobsleigh, I would not have been so seriously injured, and would not have had my career and aspirations so cruelly and painfully wrestled away. “I worked tirelessly, after my physical injuries, to get back full time into the elite squad, but the damage was already done and will last my lifetime. I also had to work hard to get into a place mentally where I accepted that I would never achieve my Olympic dreams. It wasn’t through a lack of effort from myself, but the left overs of physical injuries that could never be reversed.